The Barlow Family Foundation is a philanthropic arm of the Iowa Falls State Bank, owned by the Barlow Family. The foundation was established to continue the personal endeavors of Robert W. and Jerene Barlow. The foundation was established in 2001, mainly supporting education, arts, and health. 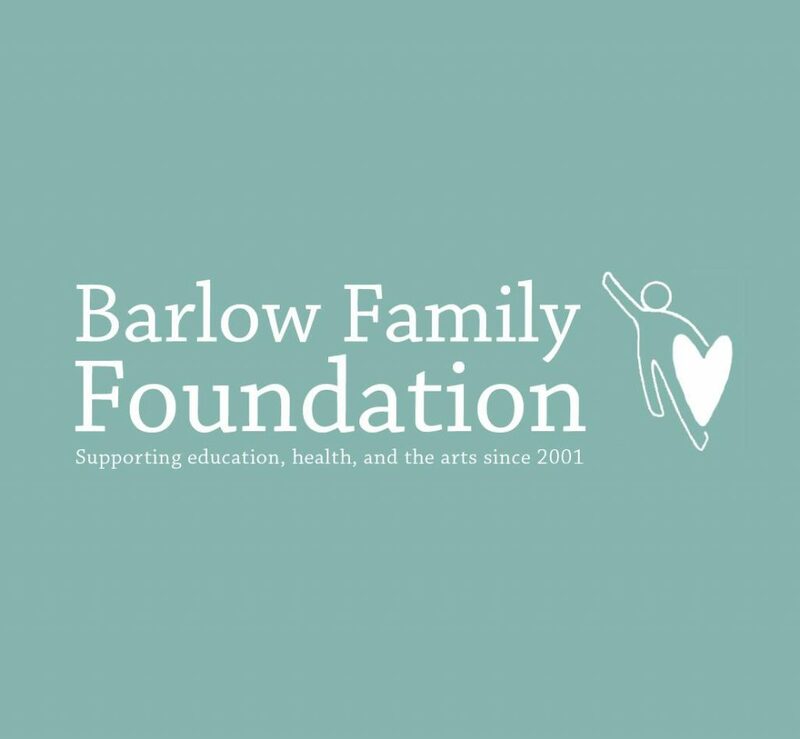 In addition to granting applied for funds in the spring, The Barlow Community Challenge was formed in 2013. Each fall the foundation has chosen a non-profit organization to reach a specific goal with the communities’ support and matching funds from the foundation. The Barlow Family Foundation’s generous contributions have made a difference in Iowa Falls and surrounding communities. Hubbard Community Medical Center, Inc.
To learn more about the Barlow Family Foundation, visit their website.